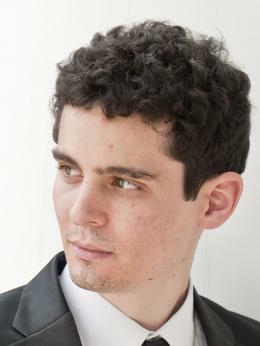 Before becoming a filmmaker, Damien Chazelle wanted to be a jazz musician, which is evident in his films. He made his debut with the indie musical Guy and Madeline on a Park Bench before breaking though with Whiplash. Chazelle is also a credited screenwriter on such films as The Last Exorcism Part II and 10 Cloverfield Lane.